Based off of the iconic character from Kevin Smith’s cult classic Dogma, this all-new highly detailed bank is available now from Diamond Select! 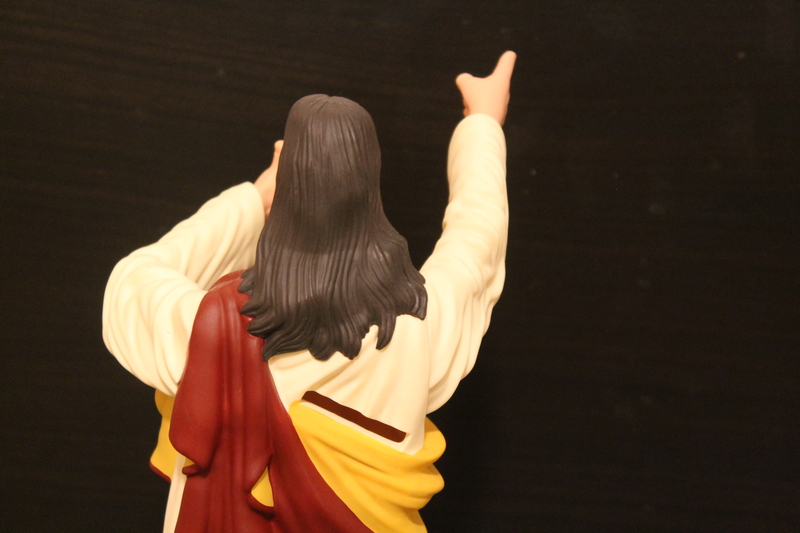 This 10-inch vinyl bank is very well-made and is an accurate portrayal of the Buddy Christ character. This item is a must-have for fans of Kevin Smith’s films! The bank itself is very lightweight and is the perfect size to have on your desk. The coin slot is located on the back of the bank, which makes it easy to display the bank while also keeping your money stored inside. This extremely well-made bank from Diamond Select Toys is a great collector’s item. It is 100% accurate to the Buddy Christ that fans remember from Dogma, and it is a great place to store all of your loose change! 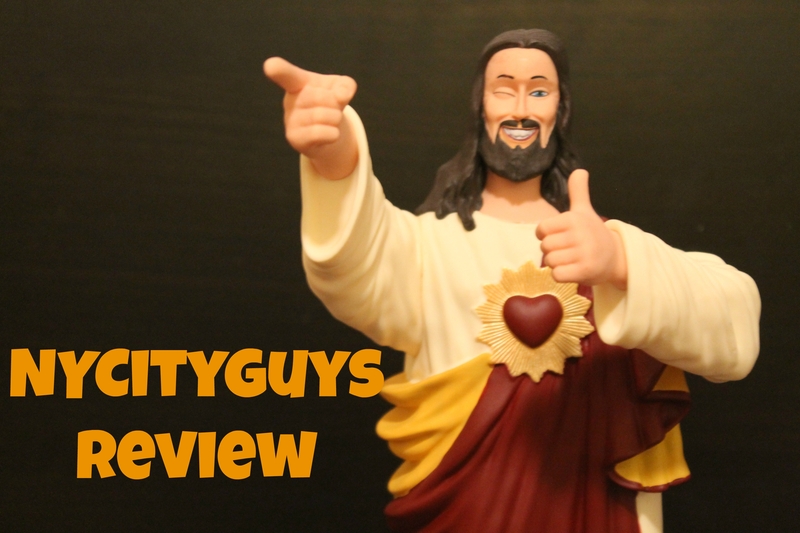 The Buddy Christ Vinyl Bust Bank is an incredible item for movie buffs and collectors everywhere. For all of your collectible reviews, keep it here on NYCityGuys! You can view some pictures of the bank below! Previous Entry New Trailer for Rick and Morty Season Two!